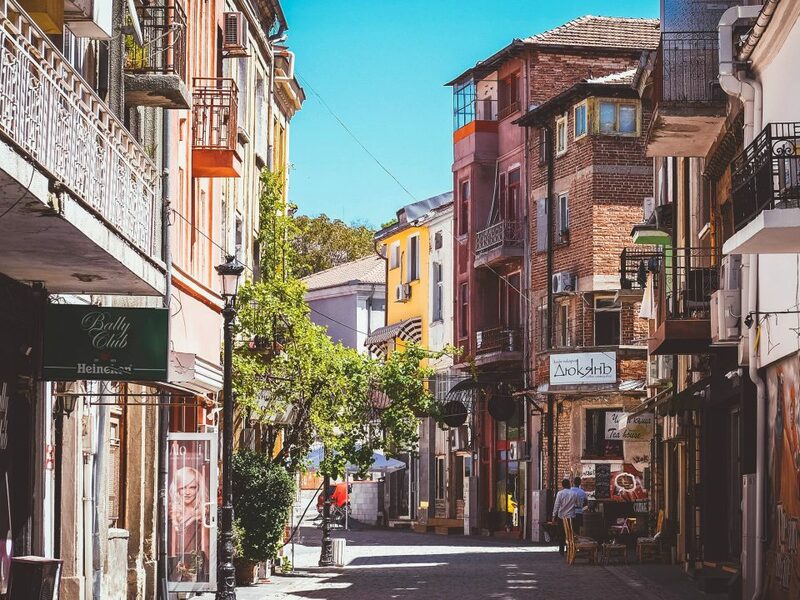 You have several days in Plovdiv and want to travel around, spending a day near by? 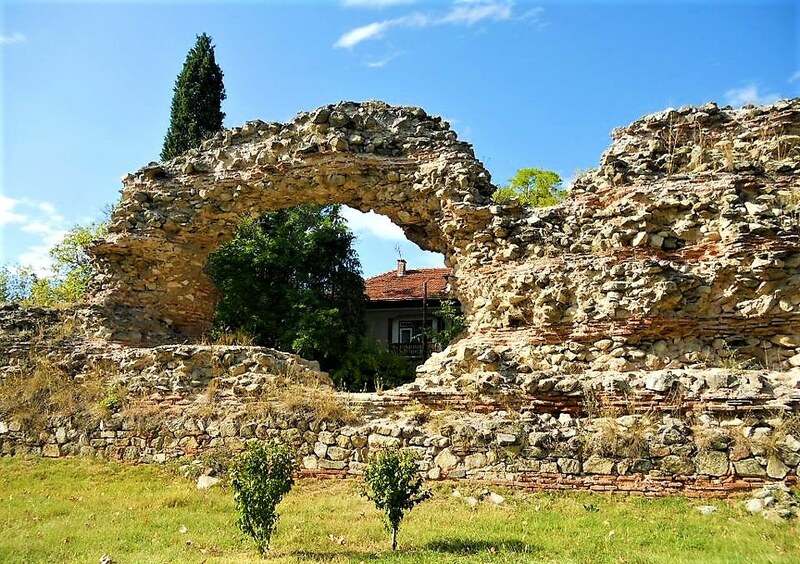 Here are some suggestions for one day trip near Plovdiv. 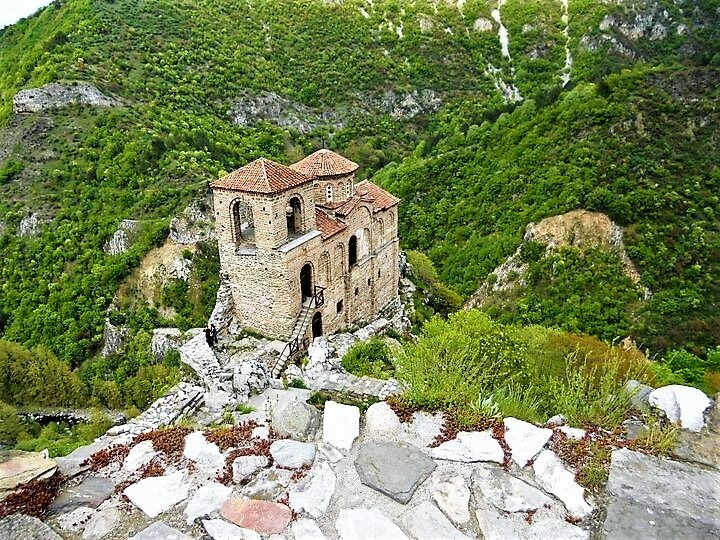 Our first suggestion for a day trip is the Bachkovo monastery. It is the second most famous and important monastery in Bulgaria. Established in the 16th century it is still operating, while being open to the public. You can see there a beautifully painted with mural dining room with the authentic marble table of the monks. There is also a museum and two churches. Finally, Bachkovo is said to make the best kebapche in Bulgaria. On the way to Bachkovo you get a bonus! Something to enrich your day trip even more. Asen’s fortress is a medieval fortress which defended the mountain pass from Byzantine troops. Established in 11th century now what is left of it are mostly ruins. One notable exception is the fortress’s church,which was almost entirely intact until 1928, when it was damaged by an earthquake. Nowadays it has been restored and is receiving visitors. Visiting the fortress costs 5 leva for the entrance tickets. There are also full-size models of medieval siege weaponry. You can reach Asenovgrad by train or bus that you can take from South bus station (Avtogara Yug/Автогара Юг). Trains are every hour or so, and buses every half hour. Ticket costs around 2 leva. Once you get to Asenovgrad you can either take a taxi to the fortress of if you’re feeling adventurous you can hike. Bear in mind, that the road is very narrow, there are cars and no sidewalk. That being said, drivers are used to pedestrians, because locals regularly visit the fortress on foot. The Wonderful bridges are one of the most famous natural phenomena in Bulgaria and a very popular choice for a day trip from Plovdiv. The site includes two bridges, naturally hewn in the marble rock by the river passing below. Furthermore, the bridges are located in one of the most scenic mountains in the country – the Rodopi – and you can combine seeing this natural wonder with a nice walk in Nature. The bridges are located in the vicinity of a quaint village called Zabardo. There is a marked hiking trail which leads to the bridges and the hike takes around 2 hours. Getting to the village via public transportation could prove a bit tricky, since there are buses only on certain days of the week. One option is to take the bus from Plovdiv to Smolyan and get off at Hvoyna village. From there you can combine walking and hitchhiking to reach Zabardo, which is about 20 kilometers away. There are also companies, which provide transportation to sites close to Plovdiv (such as Plovdiv trips). Or you can simply rent a car and use Google maps to find your way around the Rodopi mountains. This is a perfect day trip for all who are interested in technology and aviation. 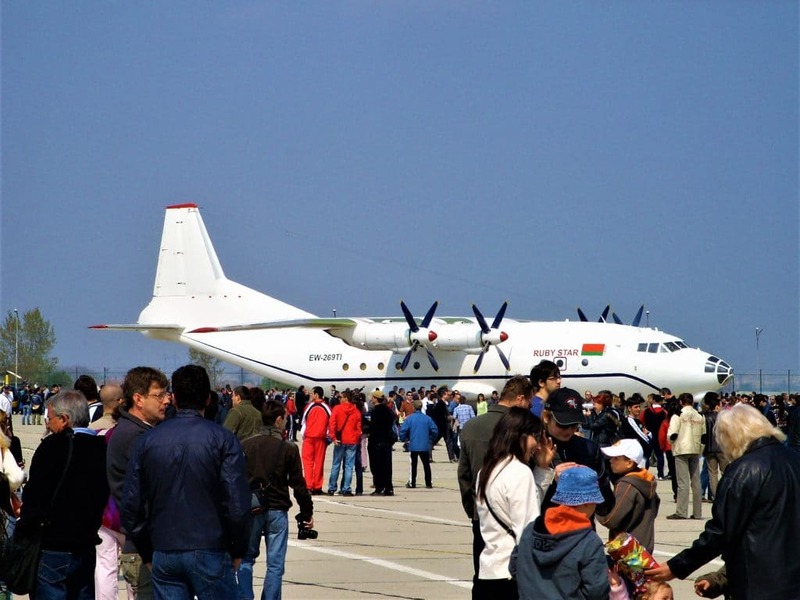 The museum has an indoor and outdoor exhibition, which includes Soviet flying machines and everything connected to them – from electronics and maintenance to uniforms of aviators from different periods. You can stroll at leisure among the exhibits and see radio stations, anti-radar devices and even rockets. 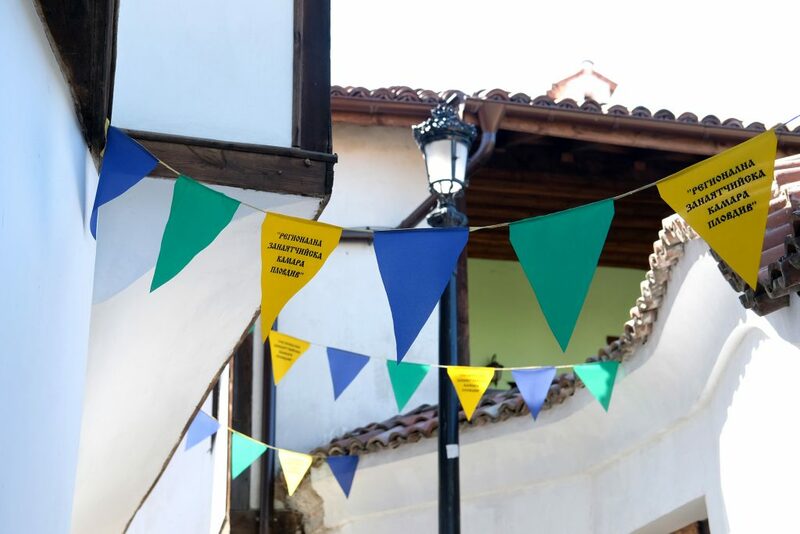 The museum is located near Mavrudovo train station, which is a 20-minutes’ trip from Plovdiv. If you’ve already picked up the local ailyak, this is the perfect day trip destination, which you can visit without getting tired. 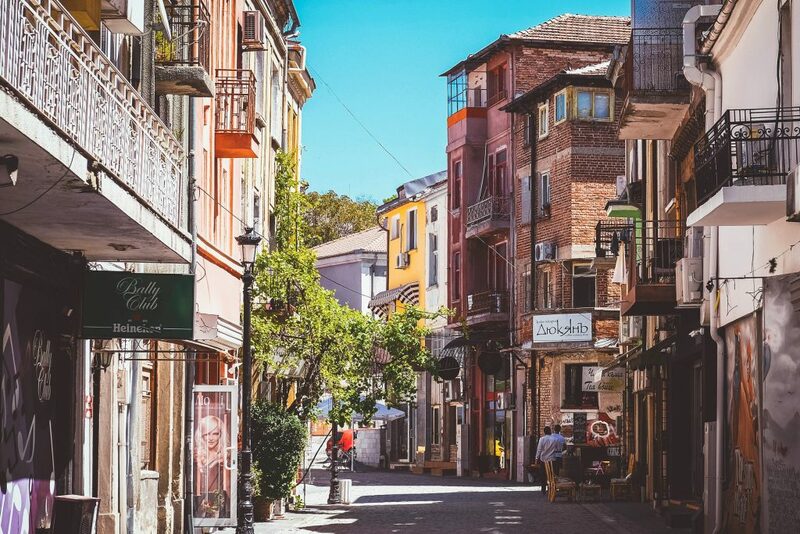 And if you don’t want to spend the whole day there, and you are flying from Plovdiv airport, you can combine visiting the museum with going to the airport, which is a few minutes’ walk away. Starosel is located in the Valley of the Thracian kings. The village has a temple and a unique tomb. While the temple has lost much of its lavish decoration, you can still feel its majestic atmosphere. This place is especially attractive during the equinoxes, due to its special orientation (dedicated to the sun gods). The tomb is so far the only heroon tomb with a colonnade. Starosel is also home to a famous winery. The tradition of making wine dates back to Thracian times and we have had several millennia to develop our wine-making culture. Furthermore, the winery offers wine-tours and tastings, and has a SPA with wine treatments. Hisarya town has been famous ever since the Roman days with its healing spring waters. People say it was emperor Diocletian’s favorite spa place. There is a late Roman family tomb from 4th century. The healing waters are perfect for treating many different ailments. There are mineral water pools in every hotel in the town. Some of them also have full SPA centers with different treatments. The ticket for a visit to the pools costs between 5 and 15 leva, while access to the SPA center of one of the larger hotels might cost around 35 leva. By train – an hour and 10 minutes in each direction. Around 6 leva for the round trip. By bus – about an hour in each direction, you take the bus at the South bus station (Avtogara Yug/Автогара Юг). Once you arrive, there is a town bus, which takes you from the bus/train station to the center of the town. But walking will take you around 15-20 minutes to get there. 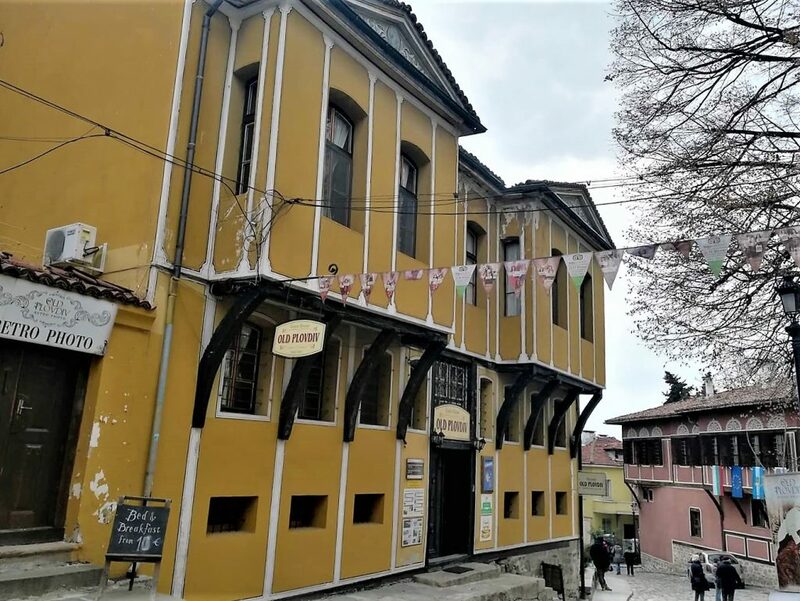 Those are just 5 of the many unique places you can choose for a day trip near Plovdiv. 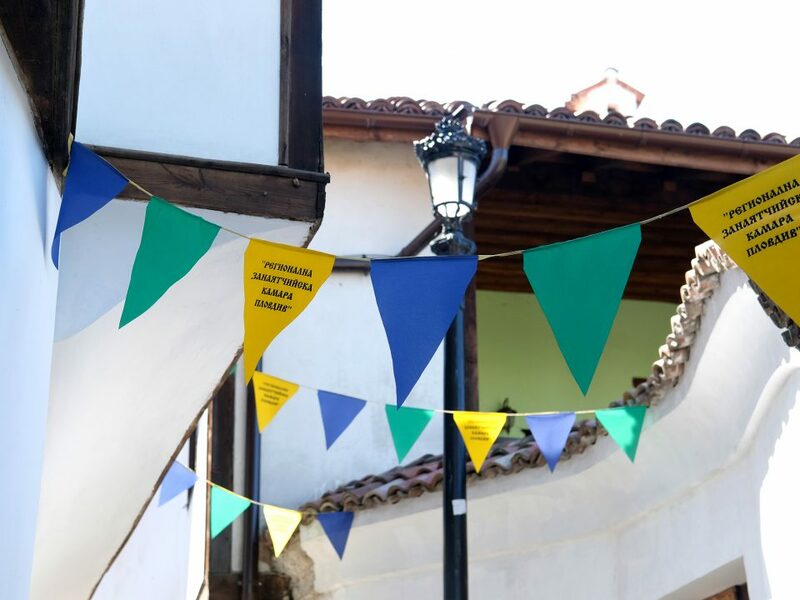 You can get more suggestions from our tour guides when you visit the Free Plovdiv Tour.